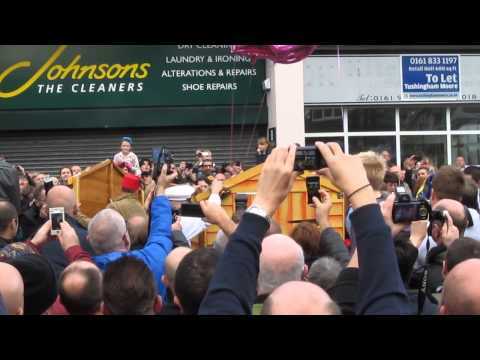 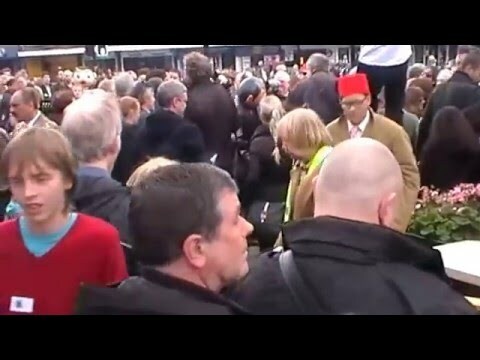 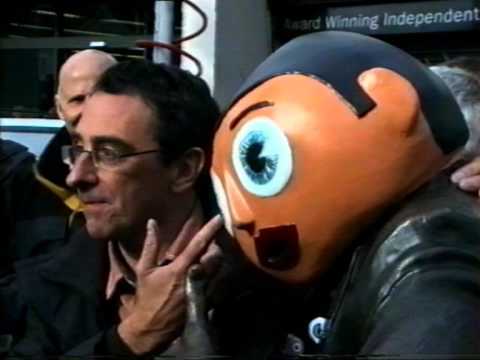 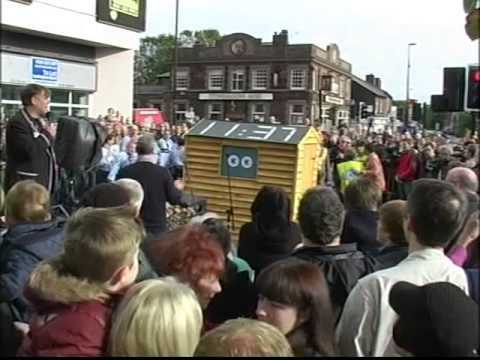 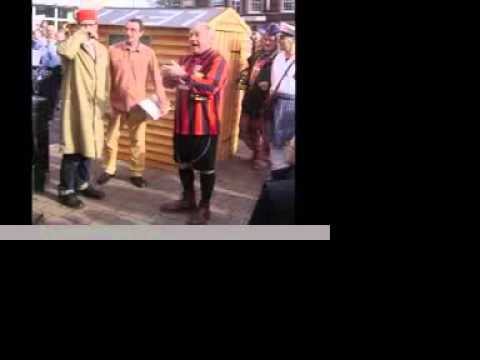 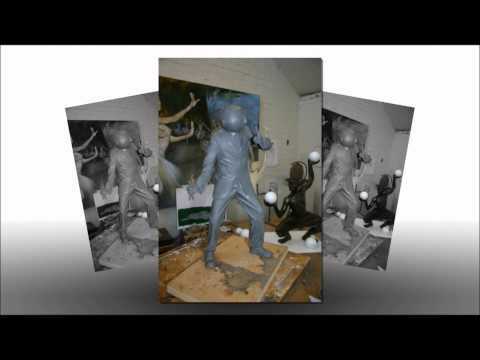 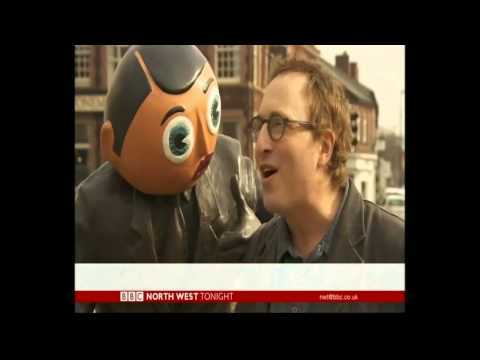 Here is some unseen video from the Frank Sidebottom Statue unveiling 20th October 2013 This is more behind what happened and shows the day before, and the actual installation of the statue. 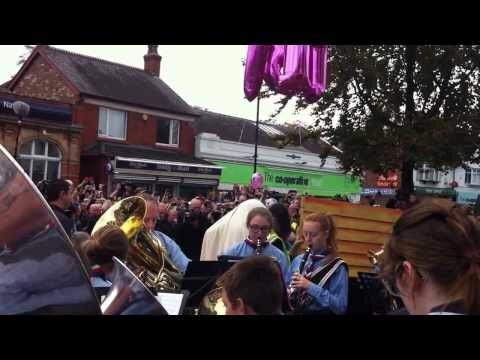 Also what the crowds gather from a few people at 10.37 and boom at 11.37 thousands, causing road blocks in Timperley. 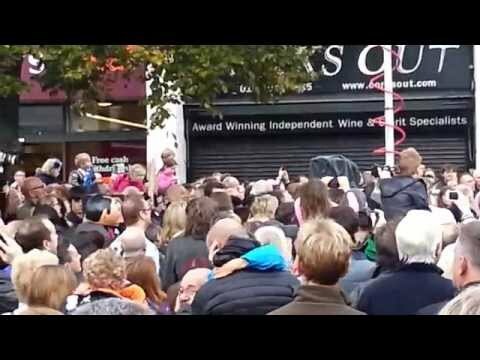 This video was shot by a dear friend who sadly passed away June 2015 and I was fortunate enough to given this video to share. 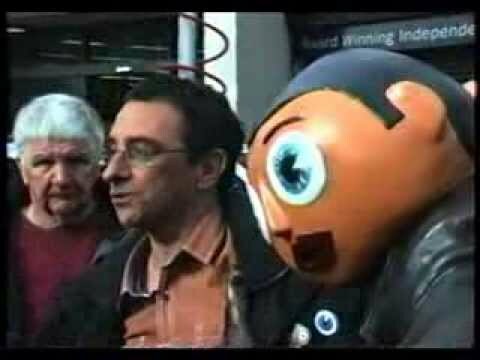 RIP Graham Cliff who did this filming.